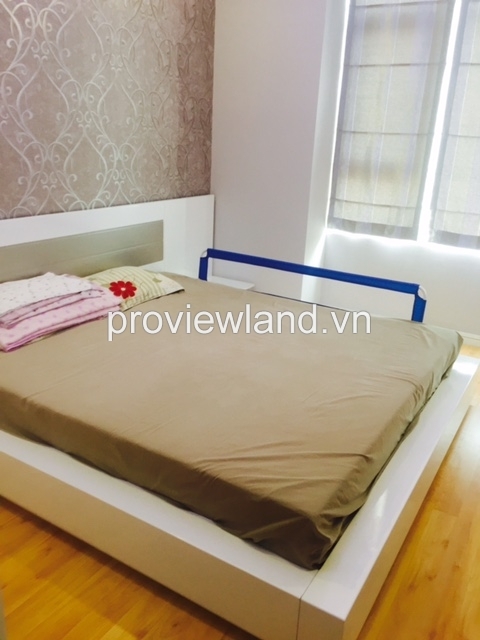 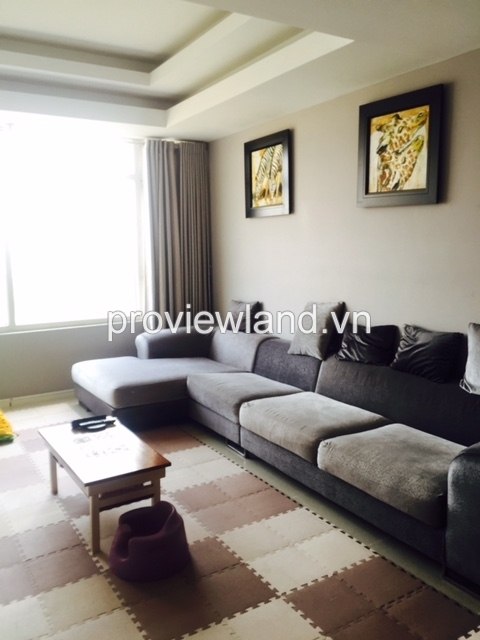 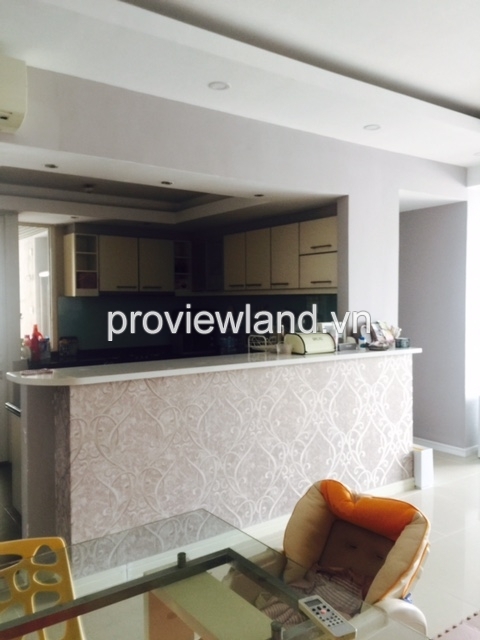 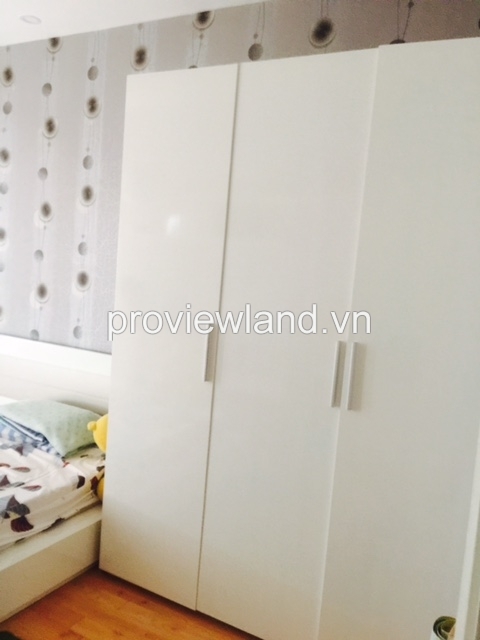 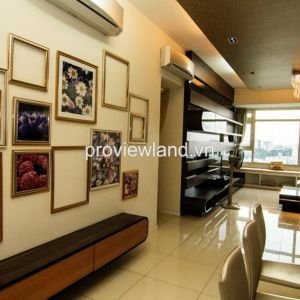 Saigon Pearl Apartment for sale 3 bedrooms, 3 bathrooms, living room, kitchen and dining room, fully furnished. 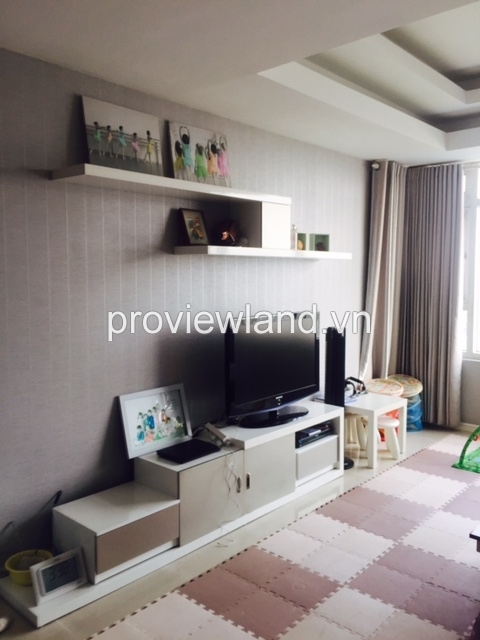 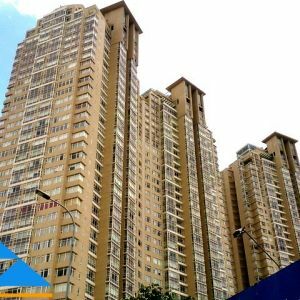 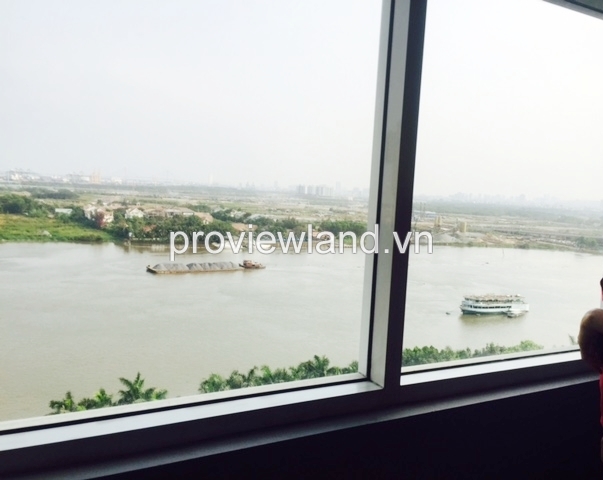 This apartment for sale has 151 sqm of area, living room has big window make all apartment so luminous,also have a nice Saigon river view and District 2 view. 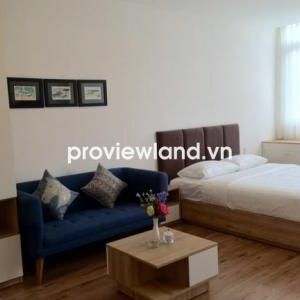 Saigon Pearl apartment located right on the main axis of the Financial Centre – Trade City in the future, next to Thủ Thiêm Bridge. 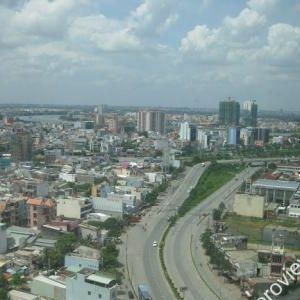 Near large shopping center with many stores of famous brand fashion, Central Mart supermarket, Housewares stores Uma, chain restaurants, bars, cafes like Café Pearl, MOF, The health care, beauty, relaxation… Saigon Pearl is the ideal place for those who love a quiet living space, tranquility and still not separated from urban life.